Kesseböhmer stands for innovative solutions and a blend of design, function and quality. Today the Kesseböhmer group is still owned and managed by the current generation of the founding family. 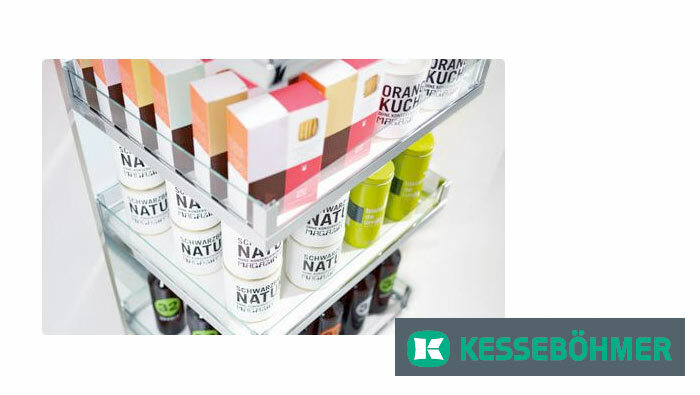 Kesseböhmer supply elegant high quality storage solutions which enable the customer to make the best use of the available space in their kitchen and the awkward corners and useless narrow gaps cease to be an issue. Many of the products are assembled without tools and simply use snap-on connections.